The Ministry of External Affairs is investigating reports of detention of seven IL&FS's employees in Ethiopia. 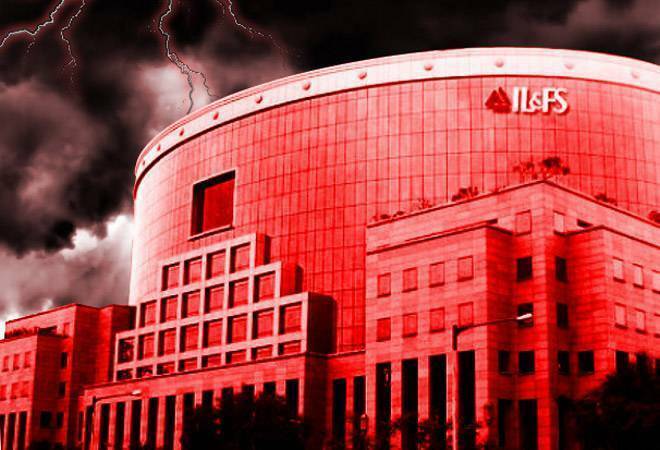 The problem seems to be not ending for the debt-ridden Infrastructure Leasing and Financial Services (IL&FS) as in a latest episode seven Indian employees of the beleaguered company are reported to be detained by unpaid local staff in Ethiopia. The Ministry of External Affairs is investigating reports of detention of seven IL&FS's employees in Ethiopia, according to a Bloomberg report. Taking reference from emails sent by one of the detained employees, the agency quoted that seven Indian employees of the bankrupt company have been in hostage-like situation since November 25 at three sites in Ethiopia's Oromia and Amhara states by unpaid local staff. In a tweet to several officials, including Prime Minister Narendra Modi, one of the IL&FS employees in Ethiopia, Neeraj Raghuwanshi, tweeted that they are in hostage-like situation since November 25 due to non payment of dues to local staffs. He even claimed that even they have not been paid in the past five months. The email adds that closure of some road projects being built by Indian and Spanish joint ventures might have turned local staff jittery. In 2016, IL&FS Transportation Networks India Limited (ITNL), a subsidiary of IL&FS, in a joint venture with Elsamex SA, a wholly-owned subsidiary of the company in Spain, had bagged a Rs 1,525 crore road contract in Ethiopia. The JV had submitted the bid to the Ethiopian Roads Authority, Federal Republic of Ethiopia for design, improvement works and management and maintenance services of Nekempte - Anger Gutin-Andhode road section (86.10 km) and Agamsa-Bure road section (84.56 km) on an output and performance based road contract (OPRC). The company has been under persistent stress after reports of defaulting on USD 12.6 billion in debt which rocked the Indian stock market, causing a huge funds outflow from NBFC sector.